Tabichi has for years dedicated his teaching career to helping the less privileged in the communities where he teaches. 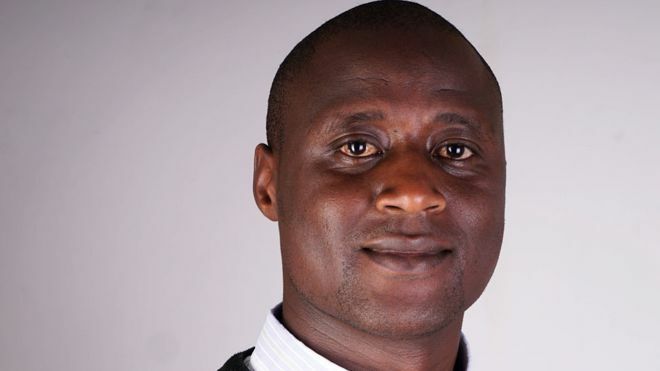 Peter Tabichi uses his salary to support the less privileged in his community. Peter Tabichi is a basic school teacher in Pwani Village, Nakuru in Kenya but he is now a global icon. 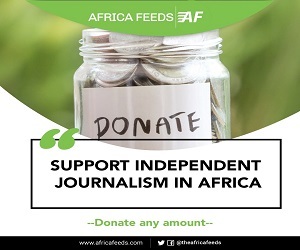 The science teacher gives away 80% of his monthly salary to support pupils who lack uniforms and books. He currently teaches at the at the Keriko Mixed Day Secondary School in Pwani Village, Nakuru and is relentless in helping needy pupils. Most of the pupils Tabichi supports are orphans or are unable to find their parents. Peter Tabichi says “It’s not all about money,” adding that he wants his students know that “science is the way to go” for their futures. 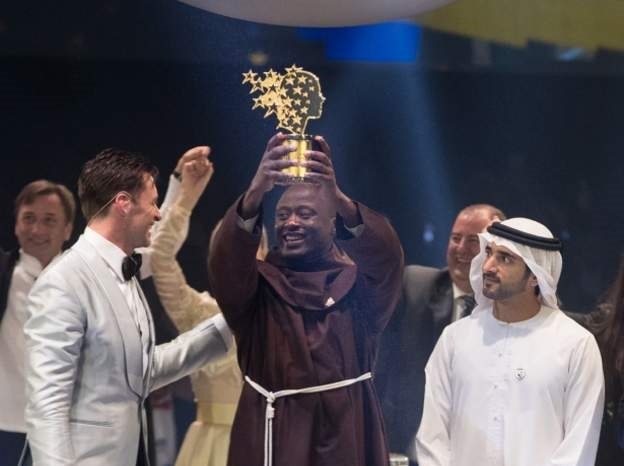 Tabichi who is a member of the Franciscan religious order has this month been awarded the 2019 Global Teacher Prize. The $1million prize according to Tabichi should help him promote the study of science in Kenya and across Africa. Tabichi won the award which is a competition run by the Varkey Foundation. He beat 10,000 other nominations from 179 countries. The founder of the prize, Sunny Varkey has said that he hopes Tabichi’s story “will inspire those looking to enter the teaching profession and shine a powerful spotlight on the incredible work teachers do all over Kenya and throughout the world every day”. “The thousands of nominations and applications we received from every corner of the planet is testimony to the achievements of teachers and the enormous impact they have on all of our lives,” Varkey said. In most parts of Africa many teachers often refuse postings to deprived communities due to lack of essential amenities. Those who do find themselves struggling to prepare well for classes and help students appreciate the importance of education. Teaching facilities in school in such deprived communities are non-existent, making teaching unattractive.